Oh I just love flowers. Just the mere sight of flowers in different colours, works as a complete mood lifter for me. Flowers must have not served as much a boon to mother nature as much as they have to the world of fashion. They have inspired trends after trends on fashion runways, given rise to million dollar fragrance companies, gifted the most exotic colours to cosmetic companies and given birth to countless other art works even outside of fashion. So give me anything in the print of flowers and I will be a happy person … Dresses – Indian or western, jewelry in pretty floral designs, bags… anything floral is a good bet for me. So why not extend the same fashion mantra to our phones? The importance of phones is just next to oxygen after all these days. We carry our phones with us everywhere and though most often the purpose of keeping them in cases is mainly for ‘protection’, a little bit of funk ain't gonna harm anyone. 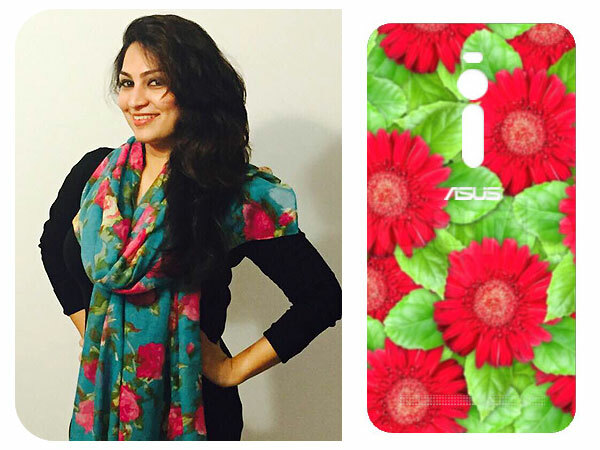 Recently, I came across an engaging contest by Asus Zenfone where users get a fabulous chance to design a cover of their choice. Now the ASUS ZenFone variants are known for their distinctive stylish looks, so this got me thinking. For me, how would I want my case to look like? Floral design is what I would go for. Blood red colour flowers with green leaves would make my day. And it does not stop there….but I have a great styling plan too for a an exquisitely stylish cover like this. Prints stand out more when teamed with solid colours. A solid white or any light colour top or outfit for the mornings would blend well. Similarly for the evenings, I would team a cover like this with a darker monotone in shades of black, red or ombre. Also for me personally a cover like this works well in all the routines I am usually absorbed in … Work, workouts, lunches or dinner with friends or holidays, flowers are good in all months and all seasons. 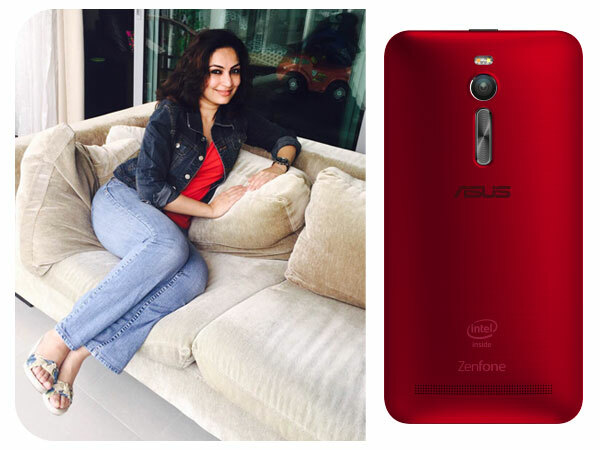 This was turning out to be so much fun that I decided to put together another look based on a red ASUS Zenfone cover. There is no doubt that best friends from the wardrobe come in form of denims. And while denim is an all time favorite, denim jackets go a long way too. So I clubbed my solid red t-shirt with my favorite denim jacket on a pair of denims. I think this look goes well with the snazzy red Asus Zenfone. 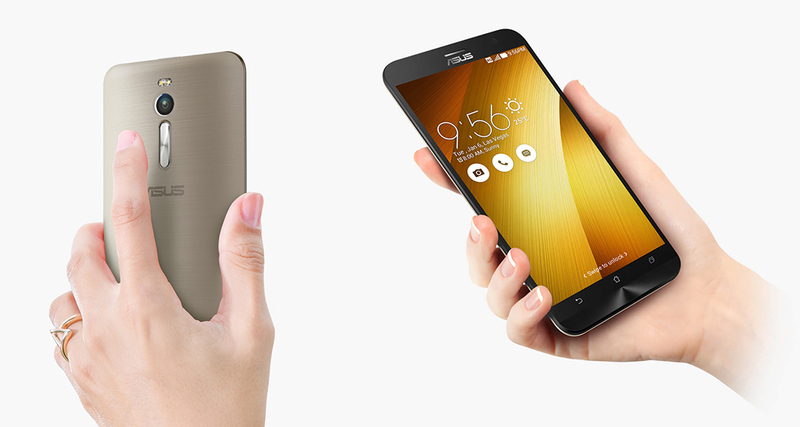 No jewelry, no bags...my ASUS Zenfone becomes my true accessory.